A classic that will never go out of style. 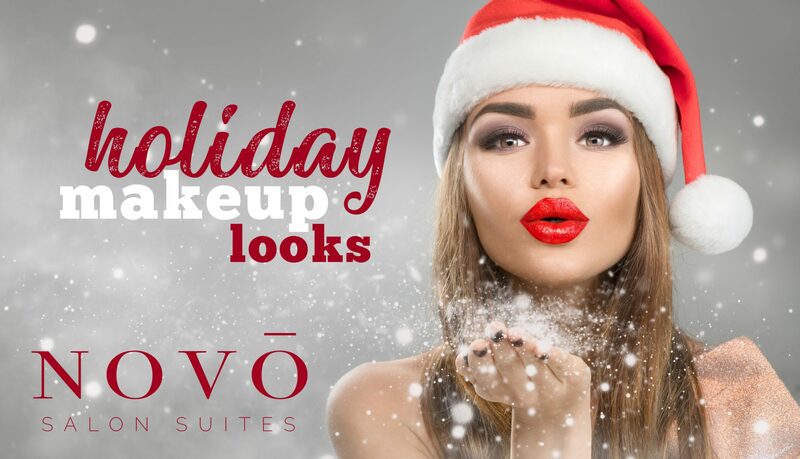 The pop of red lipstick is perfect for a festive look and the winged liner is timeless. Nothing says Christmas like shimmer and glitter. Smudge a brown shadow across your eyelid and underneath your bottom lashes. Finish the look with a bronze shimmery shadow on top! Bump up the highlighter and add a dusty rose blush to your cheeks for the perfect winter “flushed” look. Be the star of the party with a red glitter lip. Swipe a red lip color over your mouth and top it with a superfine, crimson-colored glitter.